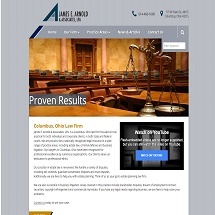 James E. Arnold & Associates, LPA, is an Ohio law firm focused on trial practice for both individual and corporate clients. 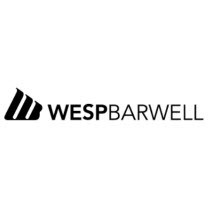 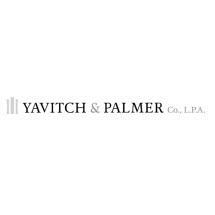 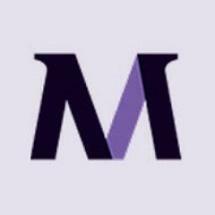 Boutique law firm with a readiness to represent clients who have a need for immediate litigation counsel. 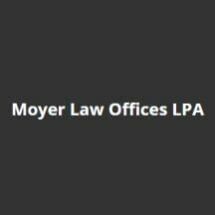 The Law Offices of Saia & Piatt, Inc. 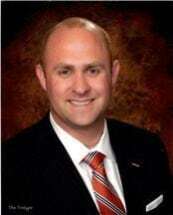 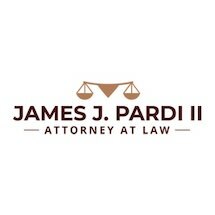 Need an attorney in Circleville, Ohio? 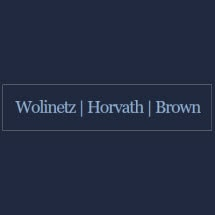 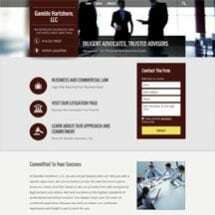 Use the contact form on the profiles to connect with a Circleville, Ohio attorney for legal advice.